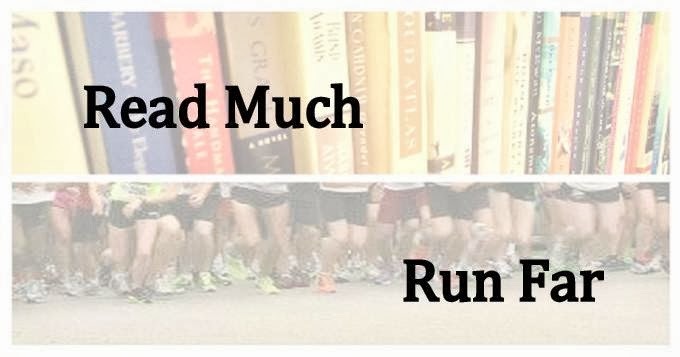 Read Much, Run Far: Me again! Please know that I am fully aware of how sucky a blogger I am. Running just hasn't been happening for me so much lately, and I can't seem to get the engine to catch. When I left off in November, I was starting to come out of the nightmarish busy season at work, which completely derailed my running and also other essential things such as sleeping and eating. By the new year, I was sort of back on track, but in late January, I injured my knee and have basically been rehabbing it since then. The good news is, I have a new job. It's amazing how much better life is when you don't hate your job. Most people who follow the world of running will have heard the news that the BAA has revamped the registration procedures for the 2012 Boston Marathon, and tightened the qualifying standards for 2013. This does not give me much hope for returning to Boston after 2011, so I feel quite a lot of motivation to somehow complete the race this year, even though I've barely been able to train. With less than eight weeks to go, I'm very torn about the best course of action. I am confident that I will eventually get back to Boston, but it could be years. I think this course of action is good for Boston. Initially I was bummed because it didn't seem so good for me, but now I am starting to feel like it is good for me after all. 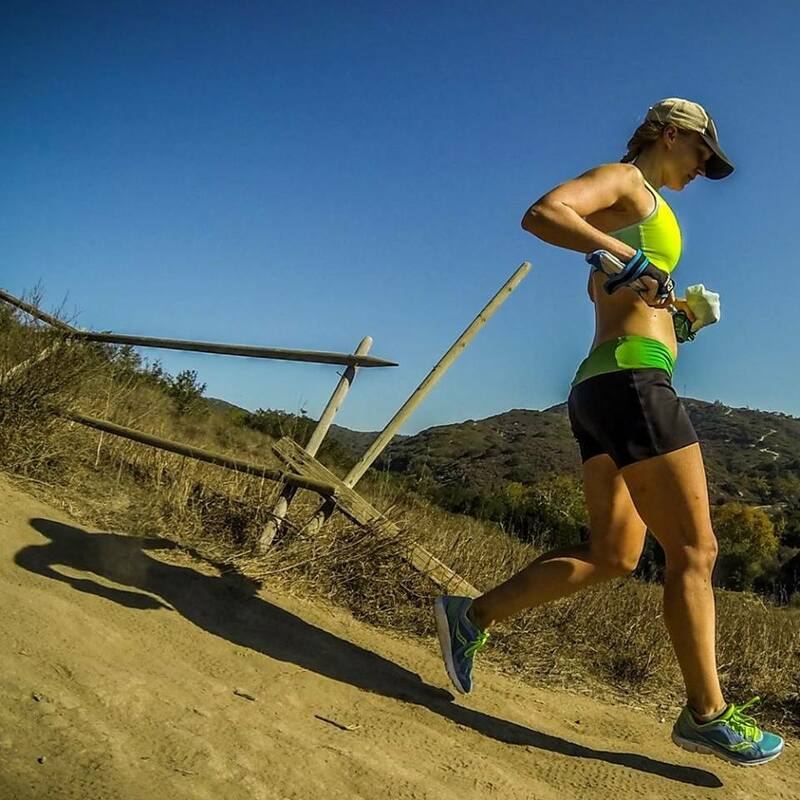 Those months and years in which I was focused on my goal of qualifying for Boston were good for me--I was in great shape and happy from all that running. After I qualified, I set a new goal and trained hard to get it, but it just left me feeling burned out and unmotivated. This gives me something new to aim for. I don't think it's possible to run a 3:40 this spring to try for Boston 2012, but possibly this fall I could shoot for a 3:35 for 2013. The only annoying this is that 3:35 might not be good enough. It would be nice to know what the real number is; I guess the running world will know more about that this fall when the BAA holds the registration for next year. I have the suspicion that I'll need to get that 3:30 or better after all just to get a berth. Nice to see you blogging again! Sorry about your knee and I hope it heals quickly. My personal take on the Boston thing is that you should focus on training smart and hard, and see where that leads you. You might be capable of a 3:25 and selling yourself short by aiming for a 3:35. I hope you can run the race this year and have an amazing experience. Congrats on the new job. You must feel so relieved! I took a long blogging break as well (sounds like some of us had similar patterns this winter). Can't wait to see you again in Boston....stay healthy, and just do it the best you can with where you are on race day. Just like you reached the 3:40 goal, you'll get to 3:35 also if you really want it (and have a little health luck along the way). You're right that it would be nice to know that the time goal was enough. This rolling registration thing is a bit off putting.